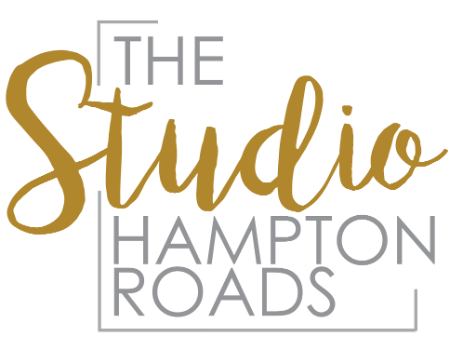 The Studio Hampton Roads is a versatile modern studio setting designed to provide photographers, artists and small business owners a professional environment in which to conduct business and develop creative projects. Whether using The Studio as the perfect backdrop for your portrait clients or to host consultations, workshops, pop up shops or other business meetings and get-togethers, The Studio is equipped with a variety of customizable settings and layouts to achieve quality results. Equipped with four fully styled studios, a large common meeting area designed for pop up office space, two bathrooms, a makeup station and modern furniture and decor, The Studio allows you to stage your work flow, professional presentation, team meeting or event as it best suits you and your clients. A Studio Space for Everyone!